This M27 is a great, well made, hard shooting Airsoft BB Gun. It is styled from a USP ty.. This M27 is a great, well made, hard shooting Airsoft BB Gun. 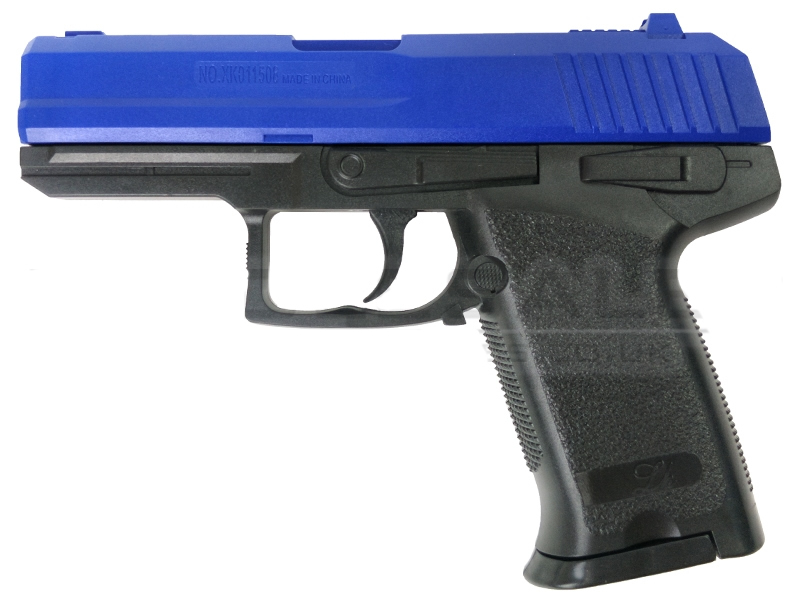 It is styled from a USP type pistol. The items you 'Include' above will times by the qty units you add to the cart. Add them as separate products if you would like different amounts. Add-on from green products only. Look out for the icon.